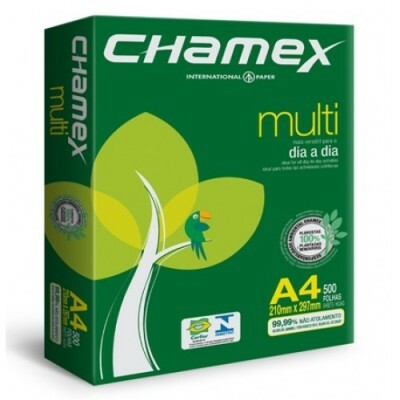 Chamex A4 is developed for the most demanding inkjet and laser printers as well as low/high volume copiers and fax machines in order to meet the demands on print-ability and run-ability. 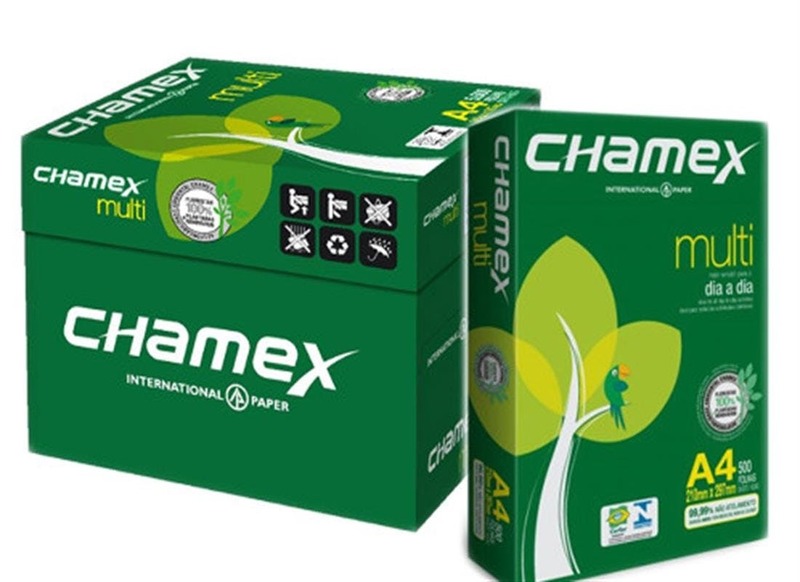 The paper has omni-direction copying ability. The paper is also suitable for preprint in offset.